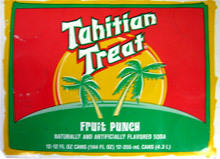 Total randomness: Remember Tahitian Treat? The red stuff? How about I saw this lady buying some at the Kroger the other night. I realize that Kroger was mentioned in my last post, but since it's less than a mile away, I'm okay with being there a few times a week. There's a Publix there too, and I'm sometimes in there twice in one day. Anyway, this lady was buying Tahitian Treat. The worst part: She wasn't buying a 2-liter bottle. This chick bought a 12-pack. Crazy. Ha!! 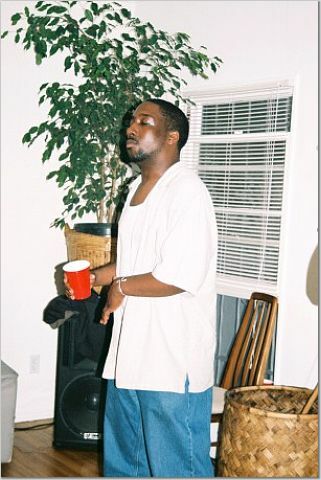 That just takes me WAAAAY back.